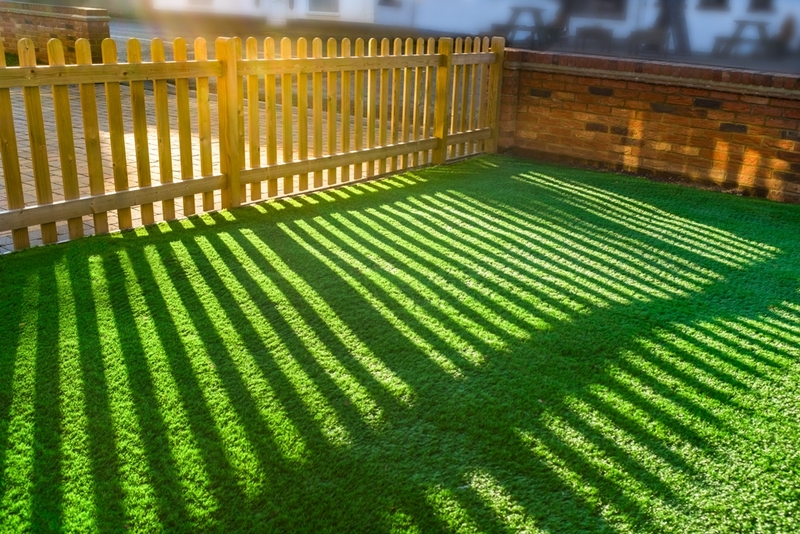 Are you wondering which to use on your Des Moines home, artificial grass or real grass? Which is better? What are the benefits of artificial grass? Lots of people are choosing artificial grass installation on their property as synthetic grass has many benefits. If those reasons are convincing and you are looking for artificial grass Installation Des Moines, WA call Nasim & Sons, an award-winning, family-owned, landscaping company offering you a complete solution to artificial grass installation in commercial and residential landscaping. Switching to artificial turf can be a great decision. Synthetic grass is cleaner and safer compared to real grass. It dries quickly without leaving puddles that attract mosquitoes. 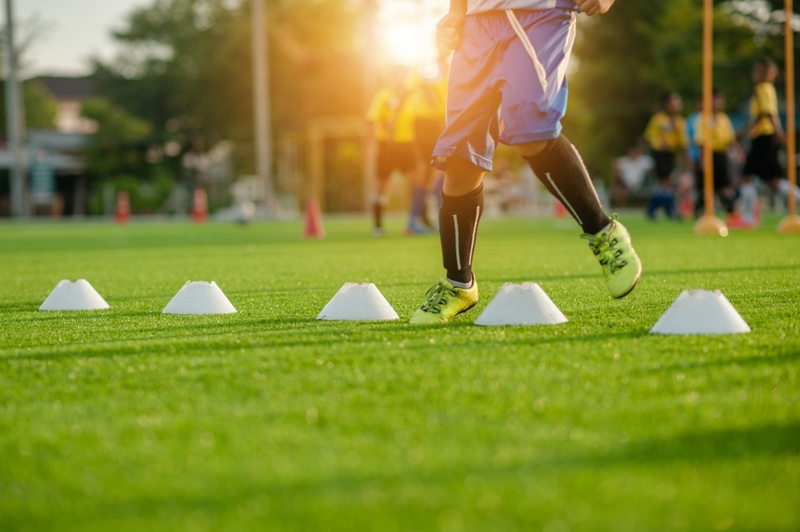 Chances of falling or slipping are minimized on artificial turf. Synthetic grass can also be a safer option for your kids. For artificial turf installation Des Moines, for the entire yard or just in certain areas, call on our expert services. If growing natural grass is difficult on your property artificial turf may be your solution. Call us to learn about the advantages of natural turf. 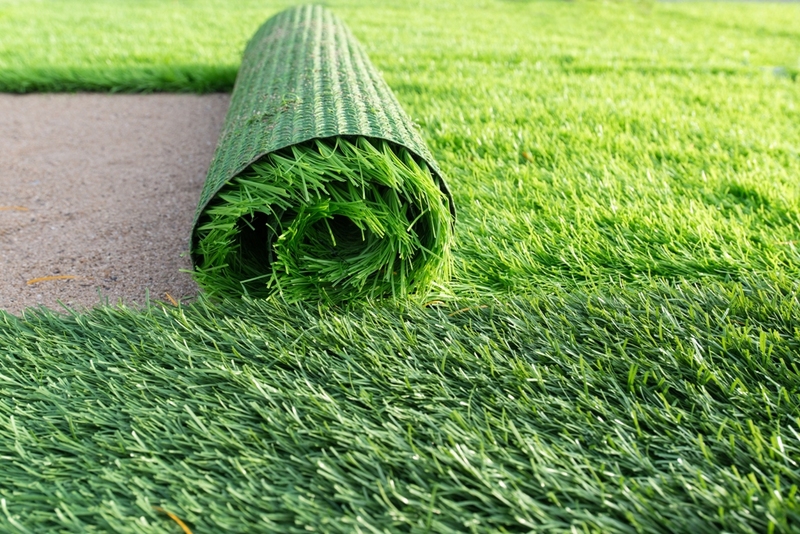 Selecting the artificial turf you want and the installation process could not be easier. The earlier versions of synthetic grass were a prickly and coarse grass. That is no longer so. Artificial grass offers a beautiful and lasting landscaping solution for your Des Moines home or business. Our artificial grass, one of the best alternatives to natural grass, feels fresh, soft and remains beautiful with a realistic grassy look. When we visit with you we will bring samples of the variety of synthetic grass on the market today. Artificial grass can withstand the hot sun, heavy rains and regular usage better than natural grass. Before deciding on artificial turf installation weigh the pros and cons of synthetic grass vs. natural lawn. We will walk you through all the steps for installation, so you understand the entire processes of installing synthetic grass. For artificial grass installation in Des Moines, call Nasim & Sons at (253) 777-3881.